At a point in time, people came to music festivals solely for music and dancing, but in 2019, music festivals are full-on beauty pageants. From head-to-toe glitter to outrageously colorful makeup looks, it’s an unwritten rule that your beauty game has to be hella strong for Coachella—or any other music festival, for that matter. Getting your music festival shopping list together can be quite a task, and an expensive one at that. There’s so much to think about, from prepping your skin to withstand the desert heat to creating hassle-free looks that can endure anything. Instead of running out and spending all of your hard-earned coins this festival season, you can head to one of our favorite budget beauty spots, Target. Below, 22 Target beauty products to bring with you to any festival. When your weekend consists of hours in the desert, a hydrating moisturizer is a must. 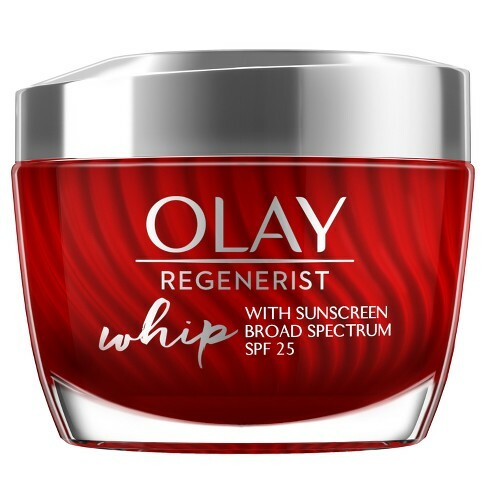 Most importantly, it has SPF to help you beat the damaging sun rays. 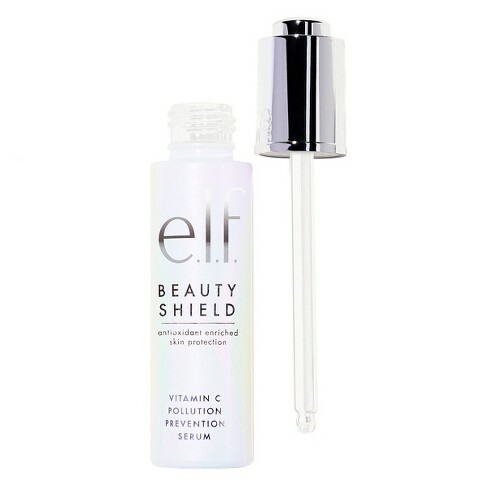 This vitamin C serum will help protect against environmental aggressors, aka desert weather. 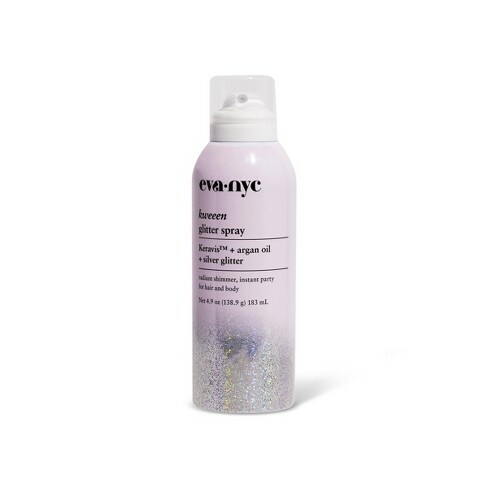 If you need a temporary glitter fix, this argan oil-infused glitter spray needs to be added to your cart, like, now. 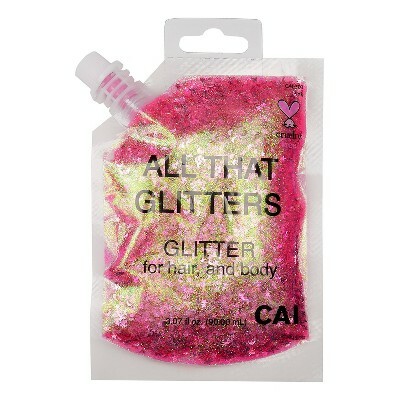 When it comes to festival beauty, glitter is non-negotiable. 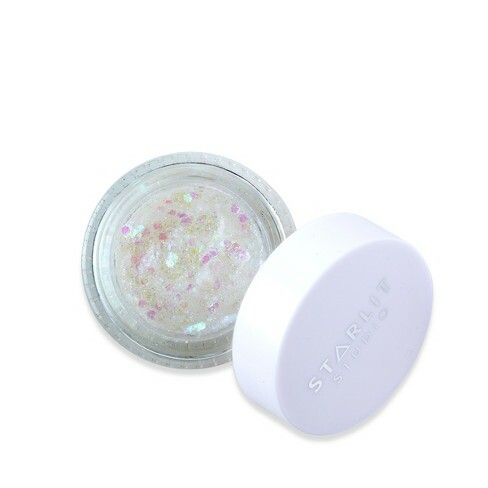 This face and body glitter gel has you covered, literally. 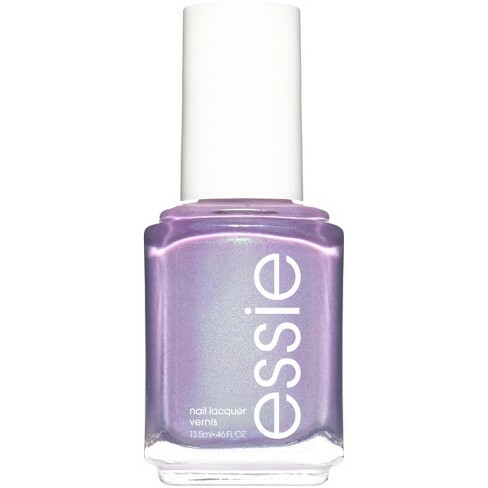 Iridescent nails are all the rage this season, and Coachella is the perfect occasion to flaunt this flashy mani. 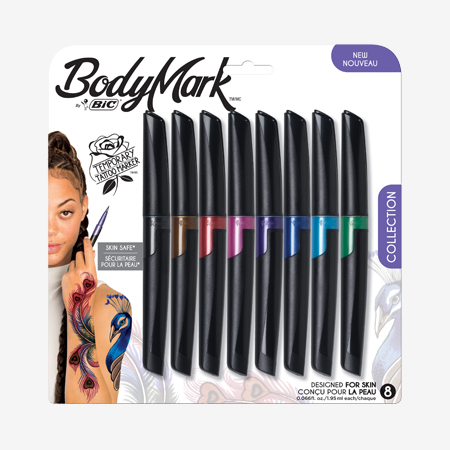 If stick-on temporary tattoos just don’t cut it for you, these temporary tattoo markers will help you create the body art of your dreams. Coachella is the one time of the year that you need to play with some fun hair colors (it’s almost the law). 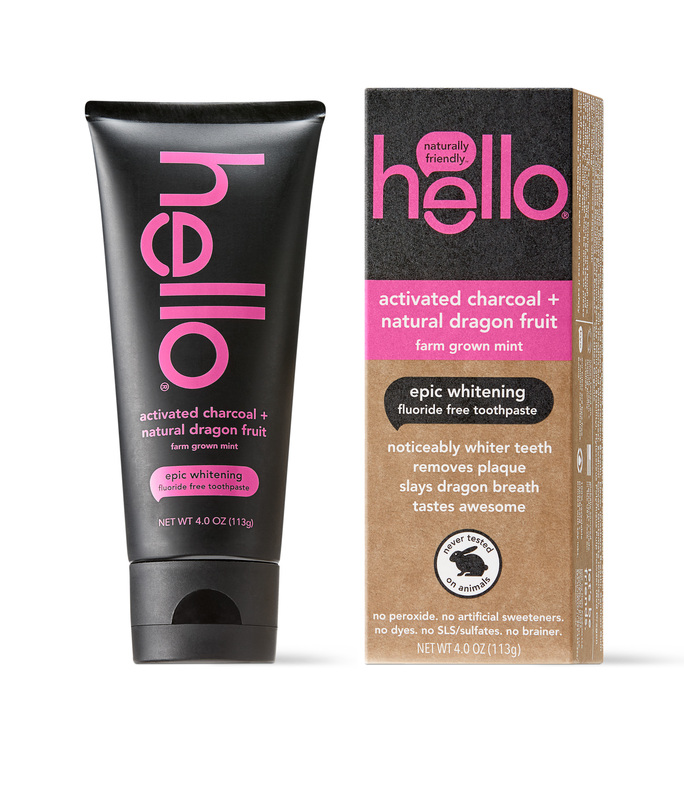 These mess-free temporary color sprays allow you to experiment without the hassle or commitment of dyeing. 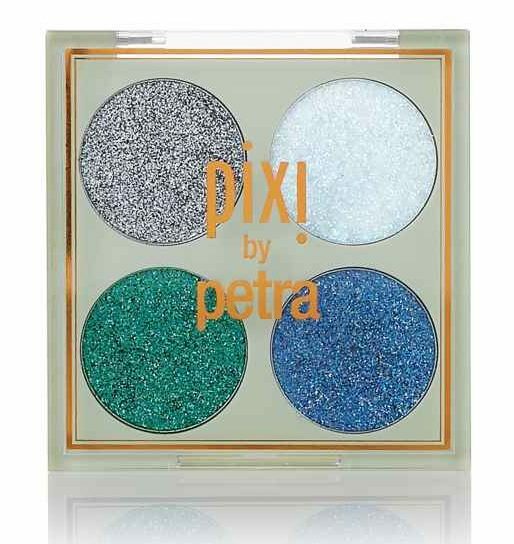 Take a walk on the bright side with this blinding liquid glitter eyeshadow. 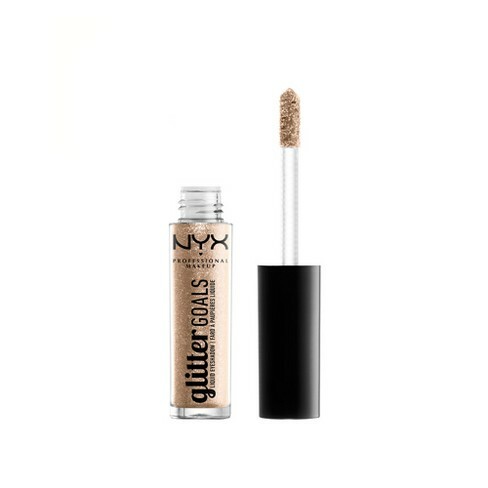 This formula contains a mix of pearls and glitter that you can use alone or as a base for a powder eyeshadow—the choice is yours. Important note: NYX is an official Coachella sponsor, and will have a Glitter Trip activation which includes a beauty bar, a glitter fountain, and more, to fill your Insta feed. 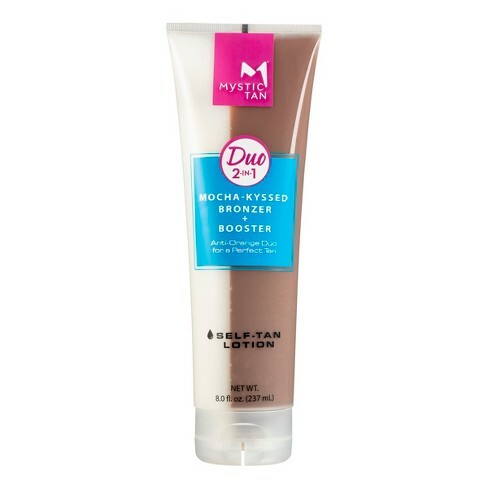 The skin pH balancing properties of this self-tanning lotion will help you achieve the perfect tan without the unsightly orange hue you wish to avoid. Best of all, it lasts up to five days, which is more than enough time for a weekend at Coachella. 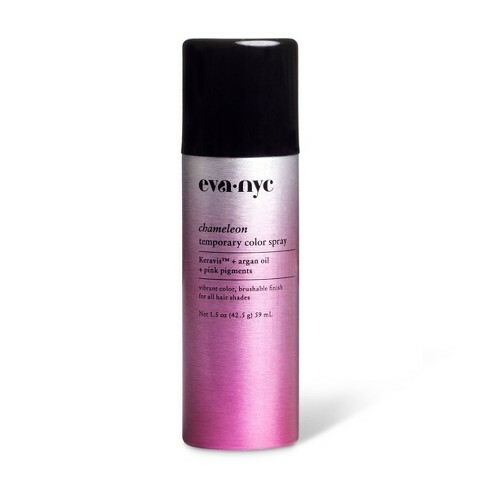 This soft-hold hairspray is perfect for the curly girl looking to flaunt her natural tresses during Coachella without compromising definition or movement. 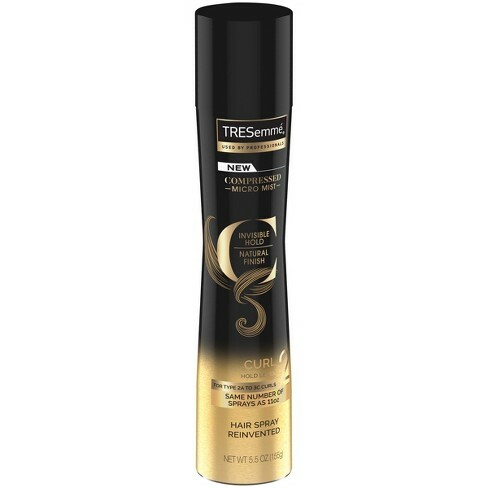 Whether you’re flat ironing, controlling frizz or protecting against future damage, this leave-in is the perfect way to prep your hair for some fun in the sun. 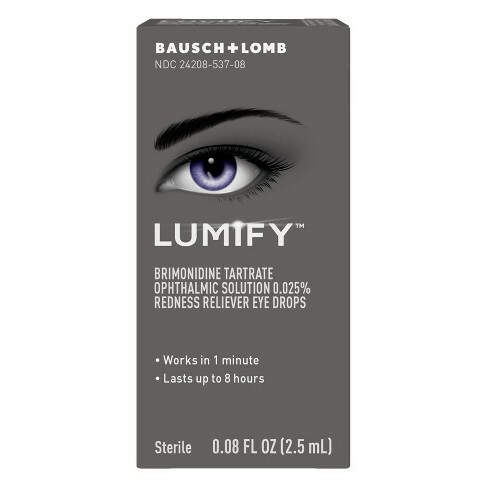 It’s A 10 will also be flying a blimp over the festival and giving out this miracle in a bottle. This long-wearing pressed glitter palette has Coachella written all over it. 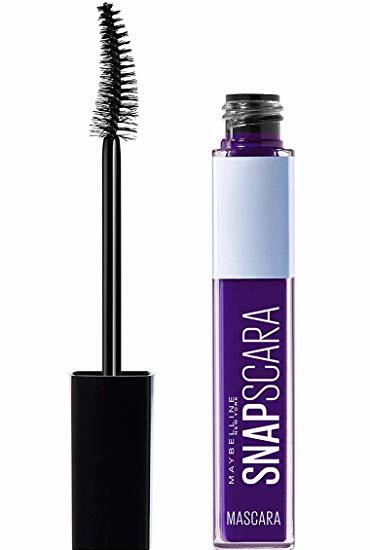 Top off any eye look with this ultra pigmented mascara available in fun colors like Ultra Violet or Deja Blue. When you’re done for the day it washes off with just warm water. Easy as pie. 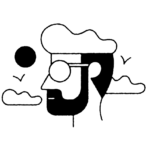 Between the desert weather and drinking in the sun, music festivals can wreak havoc on your skin. 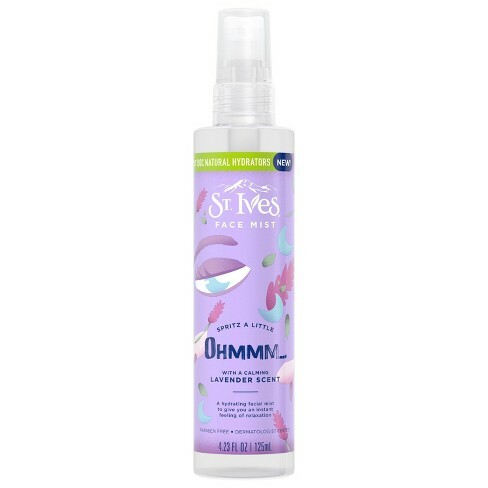 This St. Ives facial mist will help keep your face cool, calm, and collected. Gotta make sure you’ve got fresh breath at Coachella. Sweating while having fun in the sun happens. 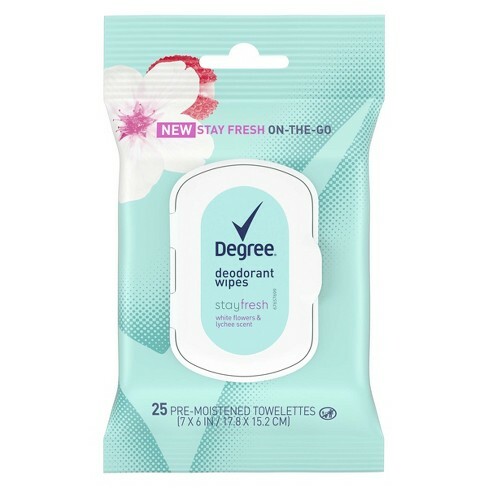 These on-the-go deodorant wipes will swipe away the sweat and odor while leaving you feeling so fresh and so clean. 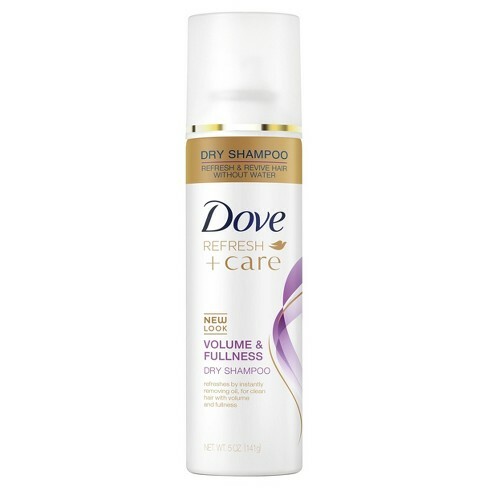 If your hair needs a little refresher between washes, this volumizing dry shampoo will help remove oil and product buildup while leaving your hair smelling like a fresh flower crown. Days outdoors call for sunscreen and lots of it. 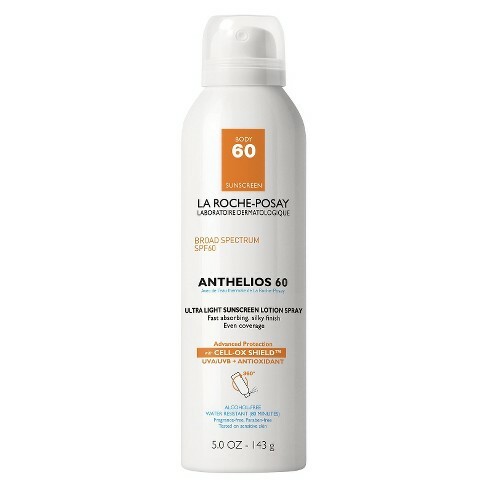 This lightweight spray sunscreen takes the hassle out of reapplying when you’re enjoying your Coachella festivities. 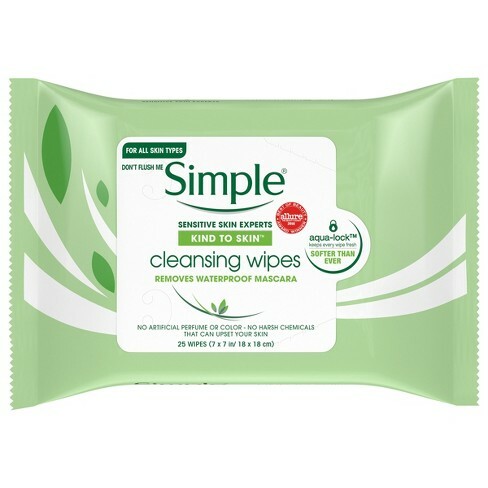 A long weekend of glitter and sunshine calls for a skin reset and these cleansing wipes are just what your dermatologist ordered. 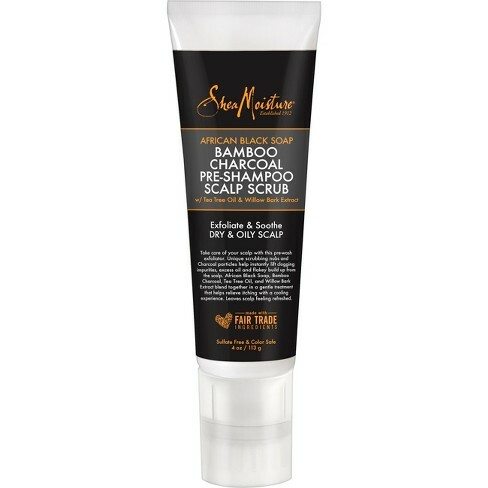 Post-Coachella, give your scalp a much-needed reboot with this pre-shampooing exfoliating scalp treatment. 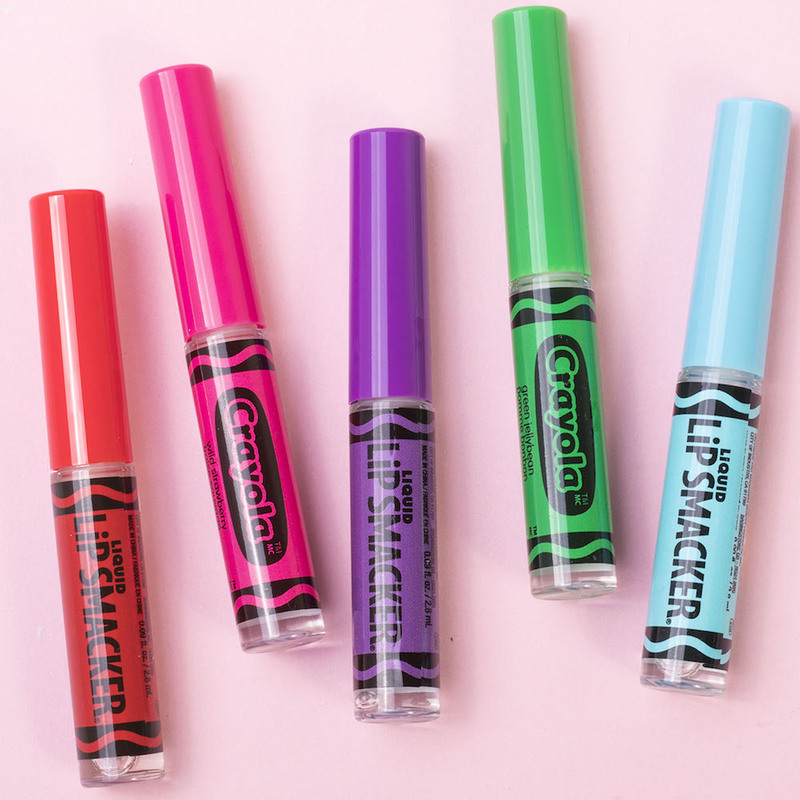 How cute are these Crayola-themed lip glosses?